This is a light, two-wheeled horse-drawn vehicle. But how does it differ from other light, two-wheeled horse-drawn vehicles like gigs and sulkies? Short answer, it doesn't. 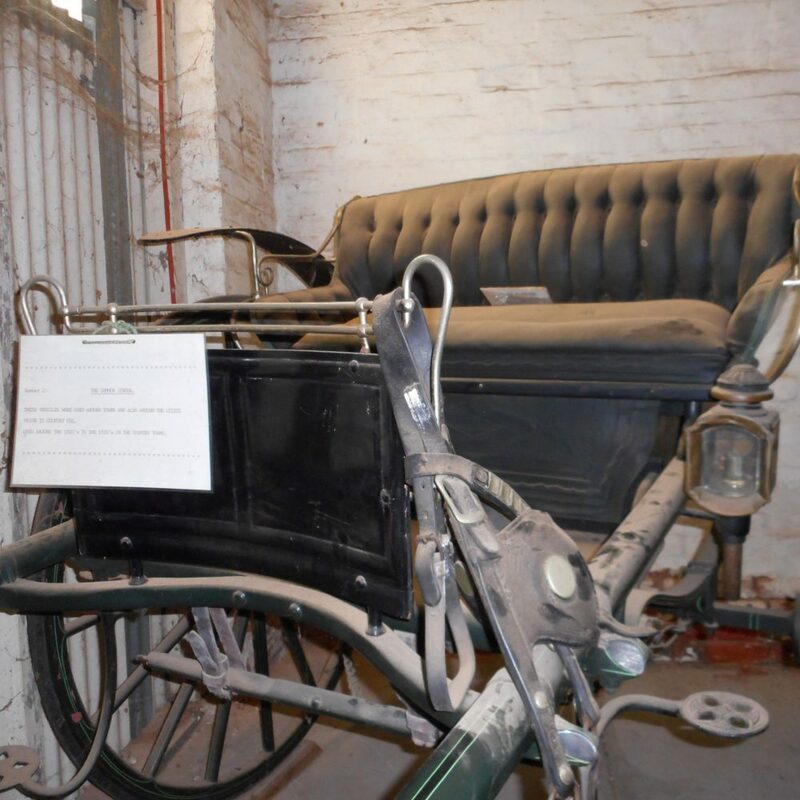 From Cooktown to Kalgoorlie and Cape Byron to Broome, the sulky was the most popular horse-drawn vehicle in Australia. 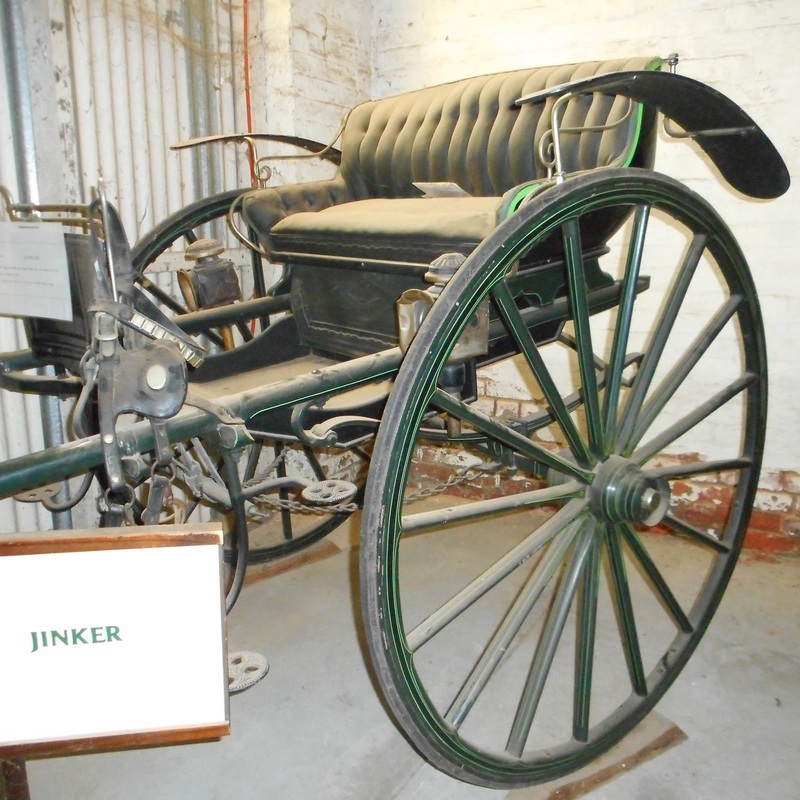 These two-wheeled passenger vehicles, also known as gigs or jinkers in Victoria, could be found in every town and country district. Sulkies were light and stylish yet surprisingly robust. 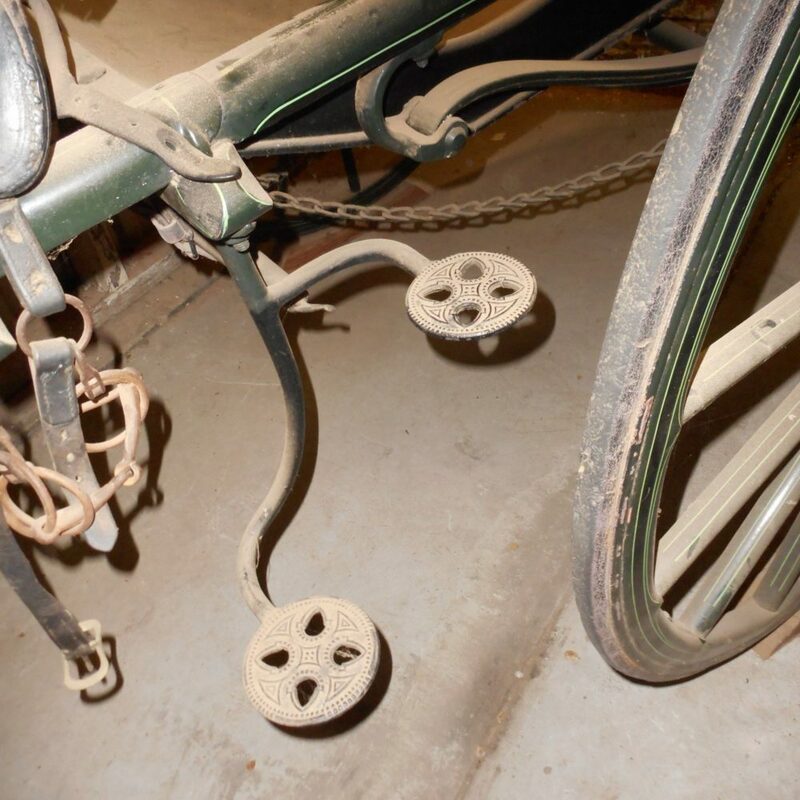 Many were still plying country tracks in the middle of the 20th century, long after other horse-drawn vehicles had disappeared from the road. 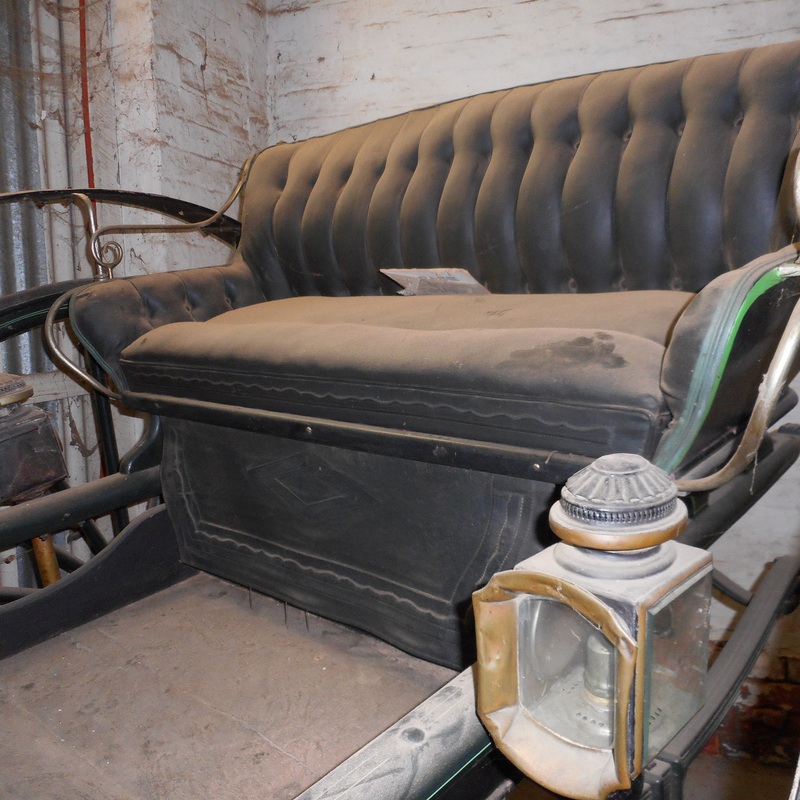 These vehicles were used around towns and also around the cities prior to country use. Used around the 1920's to the 1930's in the country towns.